My form is disabled?! Please help! 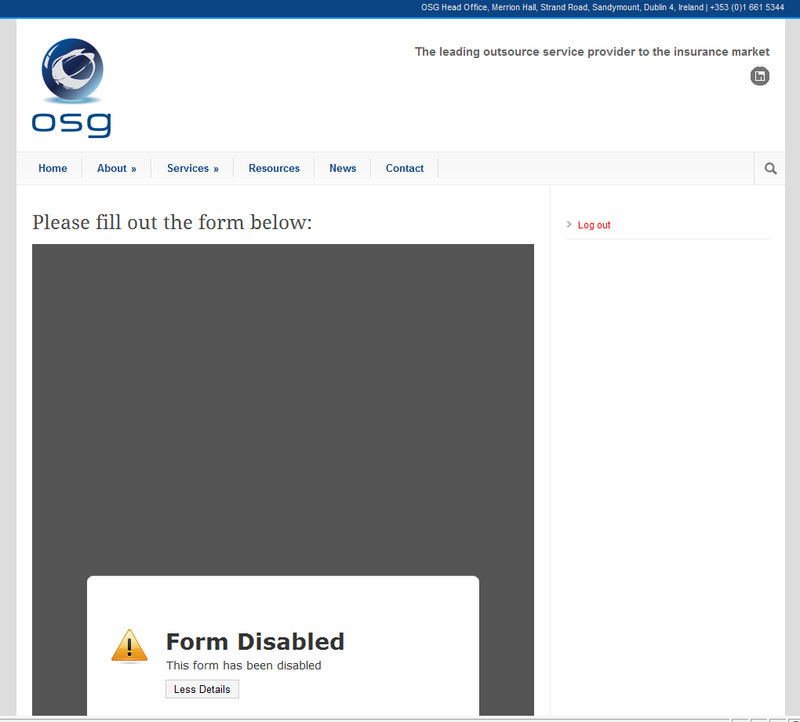 After clicking on submission it shows that my forms are disabled. I don't understand why, I have enabled it in the settings? I'm doing a website which I will want to present very soon. I will also recommend jotform as it is a fantastic tool. Could you please advise what should I do? Your form has been autosuspended by our phishing tool. I have manually checked your form and have not found nothing suspicious so I have reinstated your account.